Considering the kind of innovation and advancement that we have seen in mobile phone technologies during the last decade, the same pace may not be seen for mobile phone batteries. Although some considerable developments could be observed, the innovation might not be practically visible at the consumer end. 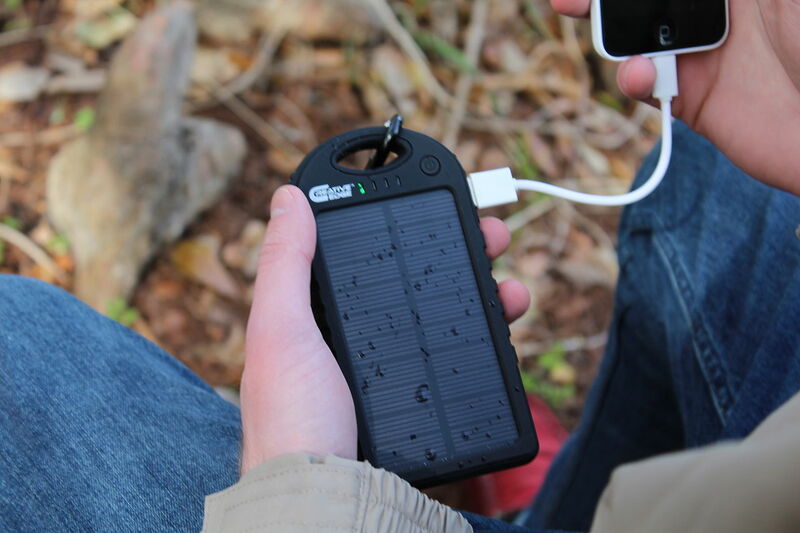 The fact is, there are innovations and improvements in mobile phone batteries, but the gadgets have become increasingly powerful and power-hungry, projecting a perception that mobile phone batteries are destined to drain out in a day or less. Until more powerful batteries can be manufactured, many producers invested in research on reducing the power consumption while attempting to keep the functionalities above the competitors. A quick internet search for “lithium polymer battery” will often result in links touting them as “the world’s most dangerous battery. But what exactly are lithium polymer batteries? How are they used and what makes them so dangerous? The main advantages of LiPo battery cells are that they have about four times the energy density of nickel cadmium or nickel metal hydride batteries. LiPo batteries are very lightweight and pliable, and can be made to almost any size or shape. They can be banged around, punctured, dropped or run over with a car and still not explode, making them more resistant to physical trauma than most batteries. However, there are various safety issues and disadvantages regarding LiPo batteries. It has been found that overcharging and overheating of the batteries can result in a fire. Charging and storage instructions are very specific to these batteries, and should always be followed closely. Poorly made and damaged LiPo battery cells can develop internal shorts or contamination giving rise to serious problems. If a LiPo battery is bulging or misshapen, it should never be charged or used again. 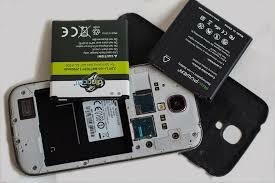 However, recent research clearly indicates that the battery design is about to see a breakthrough soon. Transiting from Li-polymer, future batteries may revolutionize the way we charge and use the capacity of those batteries. The future depends on how tech companies would invest in and adopt newer technologies and change consumers’ experience of mobile phones to a very high level.